Robin Farmanfarmaian, the author of The Patient as CEO, an education tool and resource for healthcare professionals, the tech industry and most importantly – healthcare patients joins eHealth Radio and the Healthcare and Technology Channels. What made you decide to write The Patient as CEO? How will the increasing use of technology in healthcare change the role of patients in their own care, and the relationship between doctor and patient? What is a healthcare technology product or service you have been impressed by in the last year or so? What is an area of healthcare tech that you would like to see expansion or more development or investment in? For people wanting to use technology to become more proactive in their own patient care, where would you recommend that they start? Robin Farmanfarmaian is an entrepreneur and speaker who has worked in eleven tech startups, mostly in biotech and medicine. 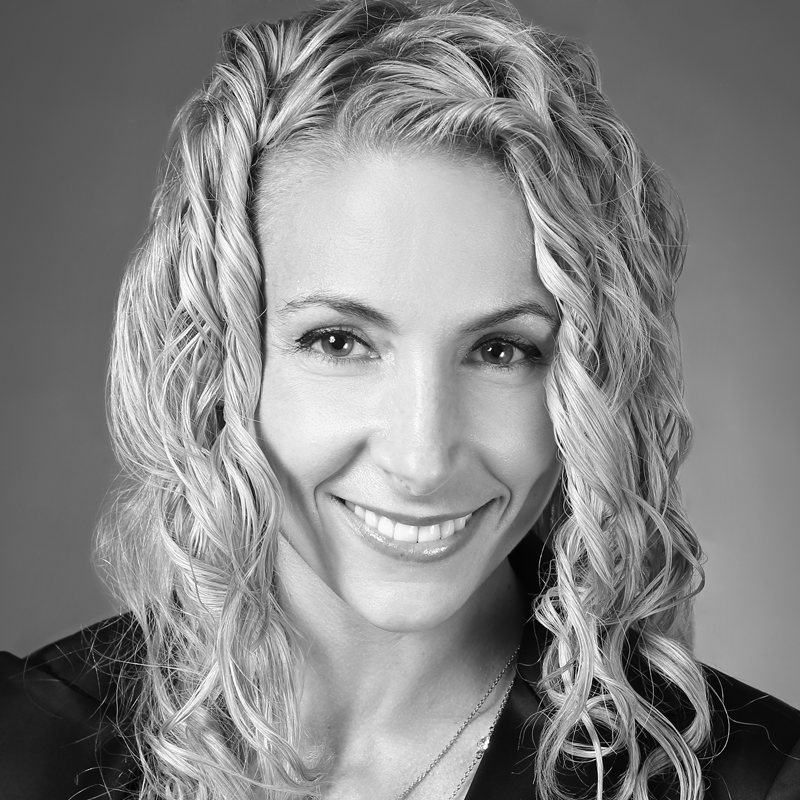 Robin believes that technology can empower patients and make a positive impact in the health and medical fields. As a teenager, she was misdiagnosed with an autoimmune disease that led to forty-three hospitalizations and six major surgeries - many of them ultimately unnecessary. 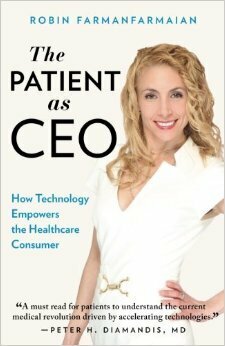 Robin’s unique personal history inspired her to write The Patient as CEO as an education tool and resource for healthcare professionals, the tech industry and most importantly - patients.